One of the biggest yield robbers (culprit of uneven germination or poor emergence) is due to highly variable soil moisture conditions at planting. Soil moisture variation can be caused by different soil types, tillage patterns, Mother Nature, or seedling depths. 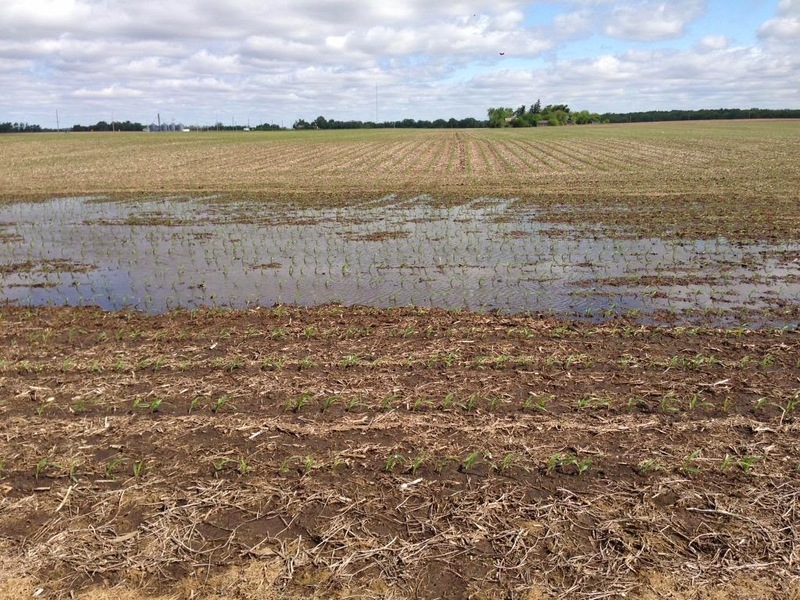 Too much water at planting can limit oxygen to seed and restrict growth of corn seedling. There is also a risk of poor or uneven germination if soil moisture conditions are too dry at planting or if the planting depth is too shallow. Be sure to have the appropriate seedling planting depth for optimum corn germination. For more information, check out Corn and Soybean Survival in Saturated and Flooded Soils.